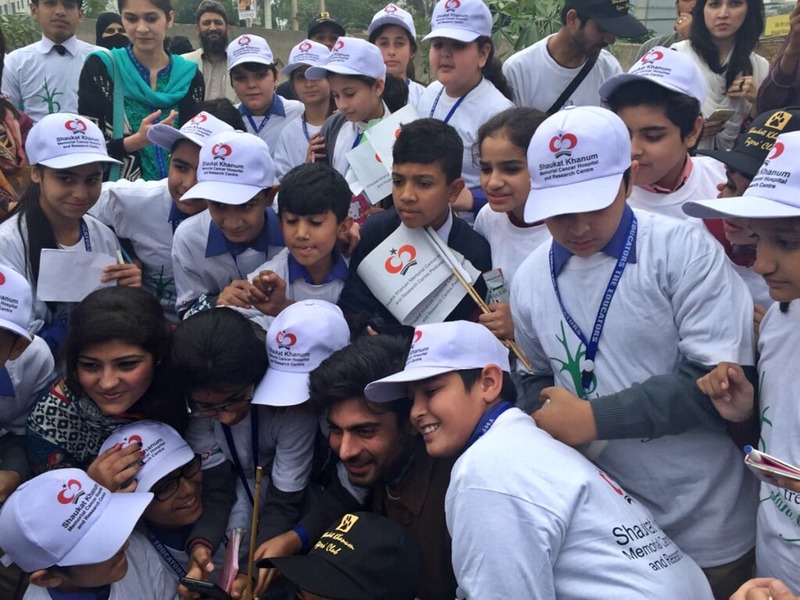 Fawad Khan made his first trip to Peshawar on Wednesday. 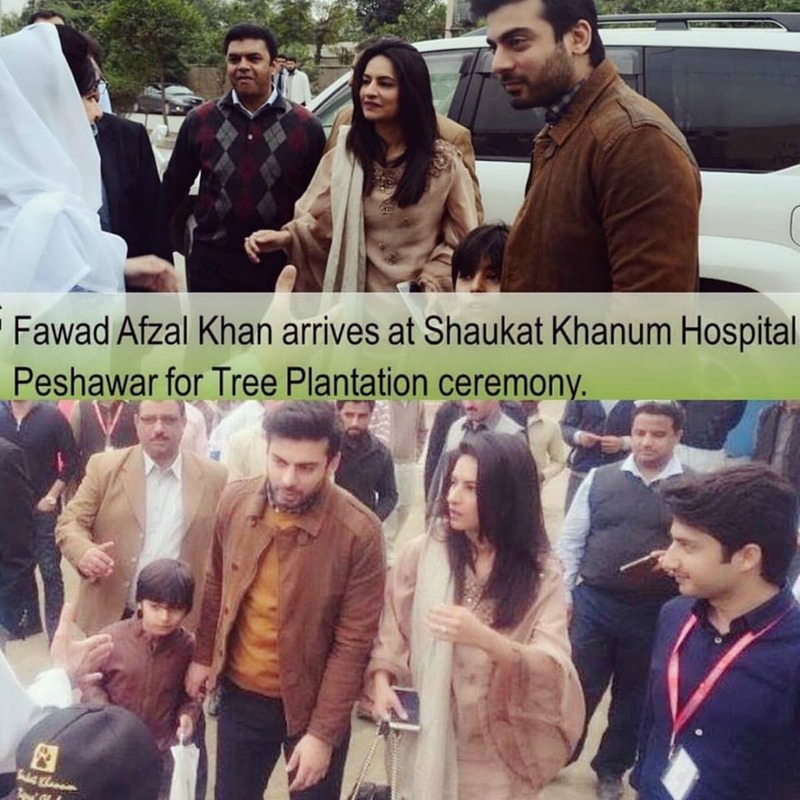 The popular film and TV actor and his wife Sadaf attended a tree plantation event, organised by the Shaukat Khanum Memorial Cancer Hospital and Research Centre Peshawar, where Fawad inaugurated the ceremony and spoke about his long association with SKMCH. "I have been participating in the fundraising campaigns for Shaukat Khanum Hospital since my childhood. 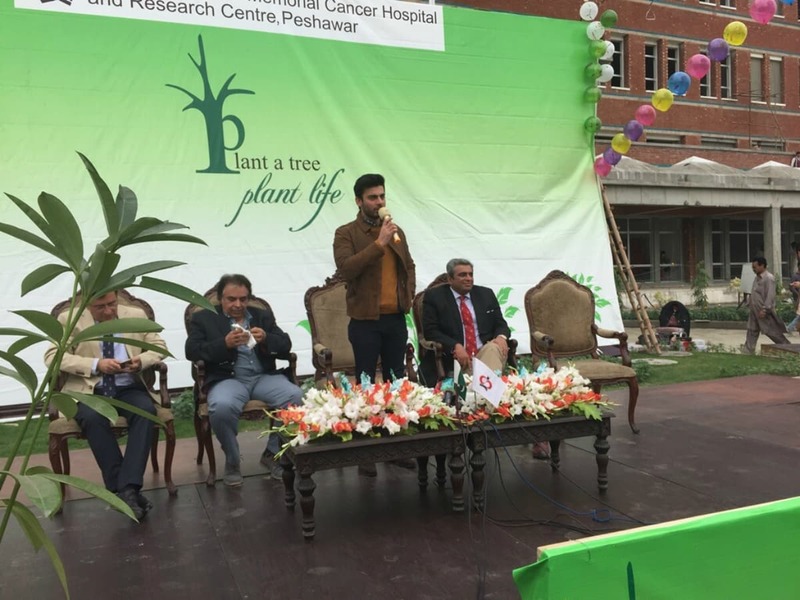 I take great pride in giving back to the community and offer my support for Shaukat Khanum Memorial Cancer Hospital and Research Centre in Peshawar," he said at the event. Will Shah Rukh Khan visit Peshawar? Speaking to Dawn News after the event, Fawad said that he could convey his fans' wish to see Shah Rukh Khan in Peshawar to the Bollywood actor. In response to the reporter's request to invite the Bollywood actor to his family hometown, Peshawar, Fawad said, "I go to India for work, and am friends with [Bollywood stars]. I will pass on your message to Shah Rukh Khan if I meet him." A household heartthrob in Pakistan, Fawad bowled India over when his hit TV serial Humsafar was broadcast on Indian TV channel Zee Zindagi. He made his Bollywood debutopposite Sonam Kapoor in the 2014 Khoobsurat remake, for which he also won the Filmfare Award for Best Male Debut that year. He has since signed on to two more films, Karan Johar's upcoming Kapoor & Sons and Ae Dil Hai Mushkil. According to Times of India, Shah Rukh Khan's father, Meer Taj Mohammed Khan, was born in the Shah Wali Qataal area of Peshawar's famous Qissa Khwani Bazaar, where his entire paternal family continues to live. Does Fawad want some language lessons? 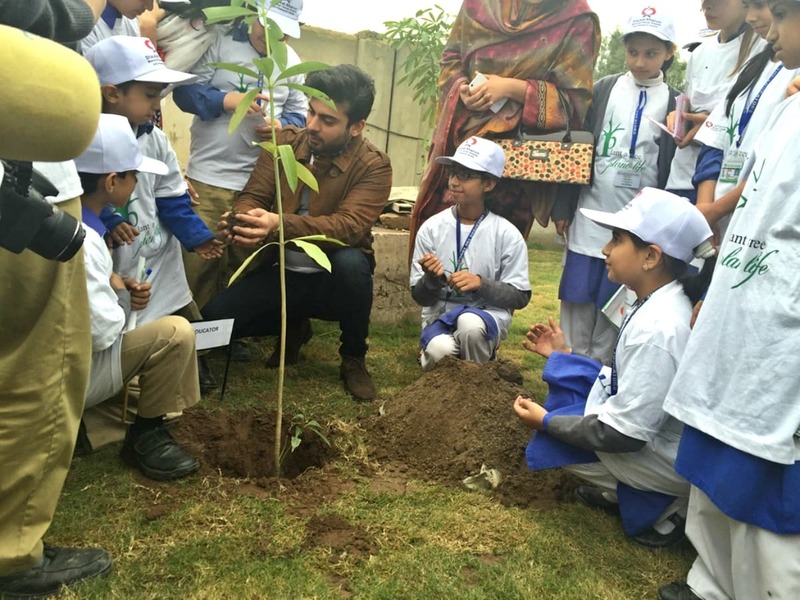 At the event, Fawad also lamented his inability to speak the Pashto language. 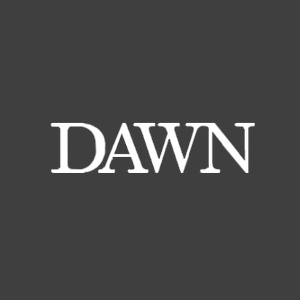 "I wish I could speak Pashto," he shared with Dawn News. "I am unfortunately one of the non-Pushto speaking Pathans. I am a Pathan, but have been living in Lahore." "Peshawar is a peaceful and historic city that people must visit", he said. Clarification: An earlier version of this story included a misquote, which has been corrected. The error is regretted. Has Fawad Khan ever looked sexier? He sizzles on this Filmfare cover! Pathans are so much talented! Incredible. And they are handsome! My friend he is already under fire after that "intolerate" remark, once he visits Peshawar he will become history. 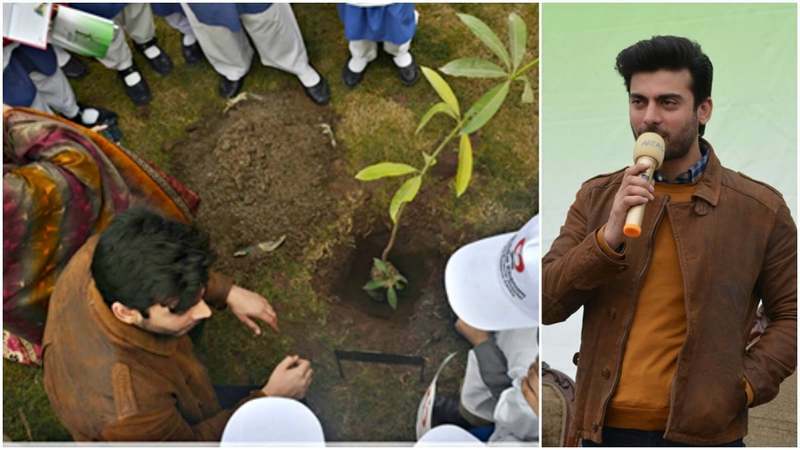 Thank you Fawad for contributing to the society in a positive manner .. SKMH is a God gift for this poor country by Imran Khan and we must give our charities with open heart to it to save the precious lives. He will also need to provide him PM like security to him. Already shahrukh khan in trouble for supporting Pak artists. Proud to be a Pukhtoon. We are the best. I am happy that Fawad identify everywhere with his ethnicity first. Peshawar, a peaceful city? One wishes it to be. Otherwise, once there was a wonderful weekly train service to Tokham/Landikotal passing through Khyber-Pass and in a total journey of 36 miles from Peshawar, the train used to pass through 34 magnificent tunnels, all in the Khyber-Pass. Although, Overall KPK and Peshawar is not developed as other major cities but it is a wonderful land which give to world incredible leaders in different areas - Incredible world class players, TV & Film Actors etc. I am proud to be from KPK. @Ayesha Khan Unfortunately religional languages and culture (Pushto, Sindhi, Punjabi, Kahmiri etc) are being slowly replaced by Urdu in Pakistan. Hopefully these languages will also get the same attention in due course. There are no security issues anymore, so glad a potential visit may happen. Nice comment from Fawad. Fawad looks so fragile. He needs a little building up the upper body . Shahrukh Khan's hometown is Delhi where he was born & grew up. Peshawar would be his ancestral home which existed in undivided India. Did you know Tagore's Kabuliwala was from Peshewar not Afghanistan. Movie Giants Khan , and Kapoors are also from Peshewar. What a place! HAR KALA RASHA (welcome anytime)…..Yousuf Khan (Dilip Kumar) got stuck on university road due to big crowed in 1989? 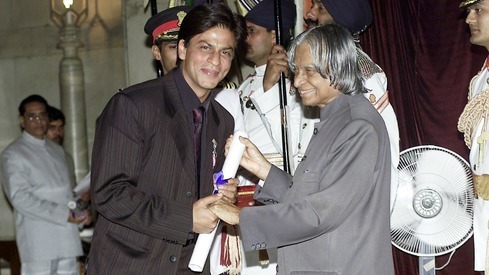 while trying to visit his ancestral home…..better pre-plan the SRK visit, just a thought!! Don't put SRK in a bad spot,I know your intentions are good but some people in India are already giving him a hard time. Peshawar is also home city of Raj kopoor,madhubala,Shami kopoor,anu kapoor,sagar sarhadi,shashi kapoor,prithvi raj kopoor & several others. This guy is just being a good guest and inviting his host to visit his ancestral home. This is how friendship evolves. Other Indians, actor or regular person, are very welcome to visit Peshawar, or Lahore or Karachi. We are more hospitable than the Bombay folks, who left a visiting Pakistani family on the streets. 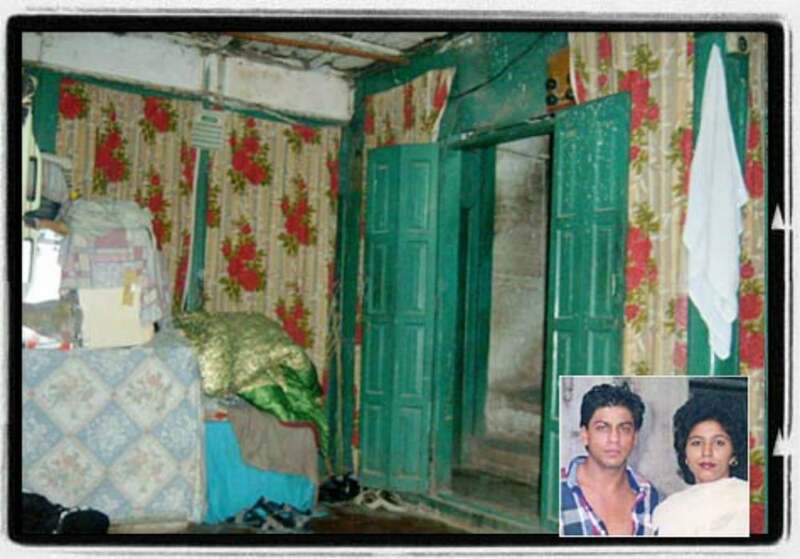 I am sure SRK must have seen this photograph of his ancestral home in Peshawar.A true pathan never forgets his roots. How can a city you have never been to, be your home town? Sir syed was a Pathan ,,born in Meerut ,served the cause of Urdu ,like so many other Pathans. Shah Rukh Khan looks stunning! Shah Rukh Khan is much older than Fawad but looks way better than him. For centuries the valley of Peshawar area is hindko speaking area not pushto and all those Indians actors belong from Peshawar are hindko speakers. Good of you working for a noble cause like SKMH. God always reward such people who selflessly work for the benefit of poor & helpless. wish you the best.